RLI’s experienced underwriters quickly respond to market demands with great service and a solid marine policy. Their flexibility drives creative approaches to cover your ocean marine and inland marine risks. 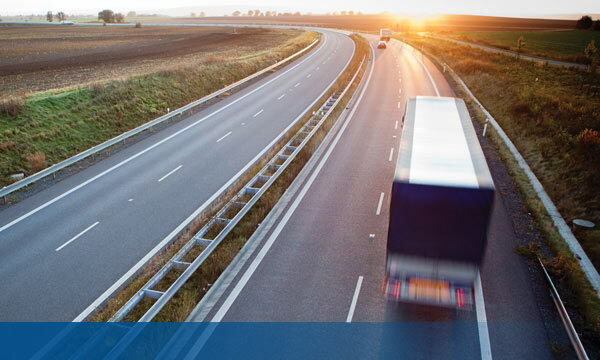 When it comes to inland marine insurance, RLI is the right marine insurance company to choose. 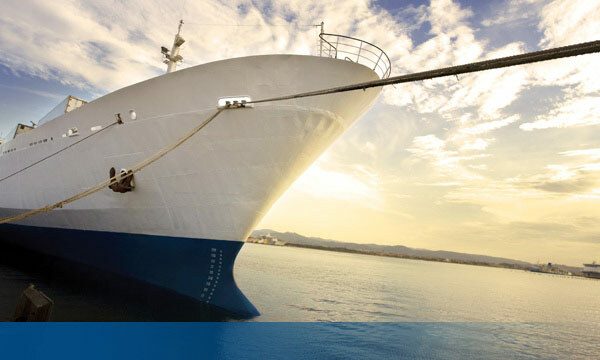 RLI can cover your ocean marine risks with insurance products that include cargo, hull, liability and more.